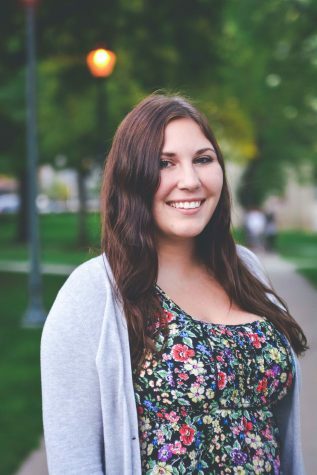 Alex Clarke is a senior with majors in english and psychology and a minor in marketing. She also writes for Trill Mag, wrote for McClatchy newspapers for the Republican National Convention, and is PR chair for her sorority Pi Beta Phi. She loves talking about movies, books, music, and celeb drama. But most importantly, she sleeps for 8 hours a night. Her email is arc105@case.edu.